As a business owner, it is difficult to be an expert in all things so to help you present a professional and credible image to your employees, we have a wide range of HR policies procedures and standard HR documentation. 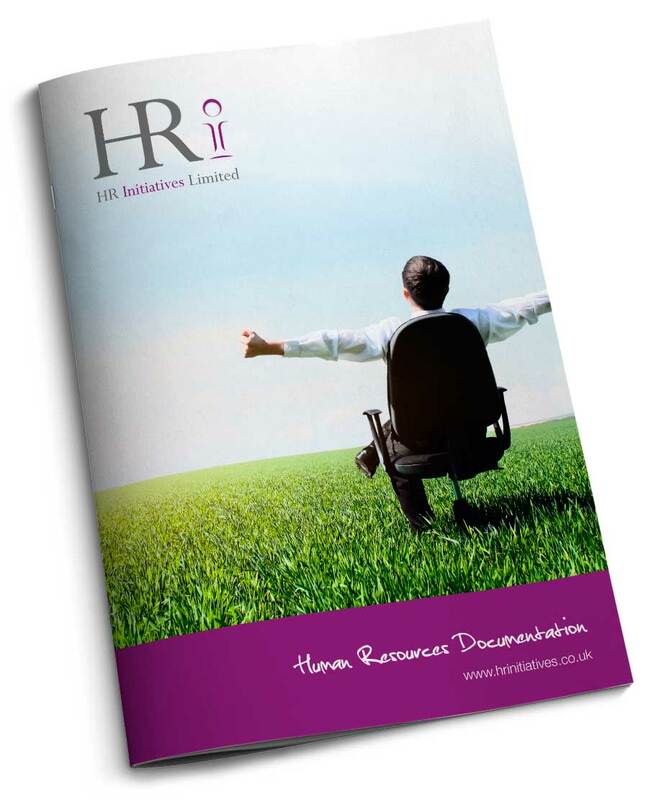 We can bespoke all our documentation to ensure that your human resources documentation reflects your business values and ethos. Listen to sound clip: Your browser does not support the audio element.